5 Louisville Bars That Will Be Bringing the Craic This St. Patrick's Day | Joe Hayden Real Estate Team - Your Real Estate Experts! St. Patrick's day is just around the corner, and you might be wondering, where's the craic? Hang on…"craic"? If you're not familiar with the term, "craic" (pronounced "crack") is a Gaelic word with no real English translation, although it is taken to mean "a fun time out with friends." Craic is something that Irish people are always looking for, and something that can be found in abundance on St. Patrick's Day. 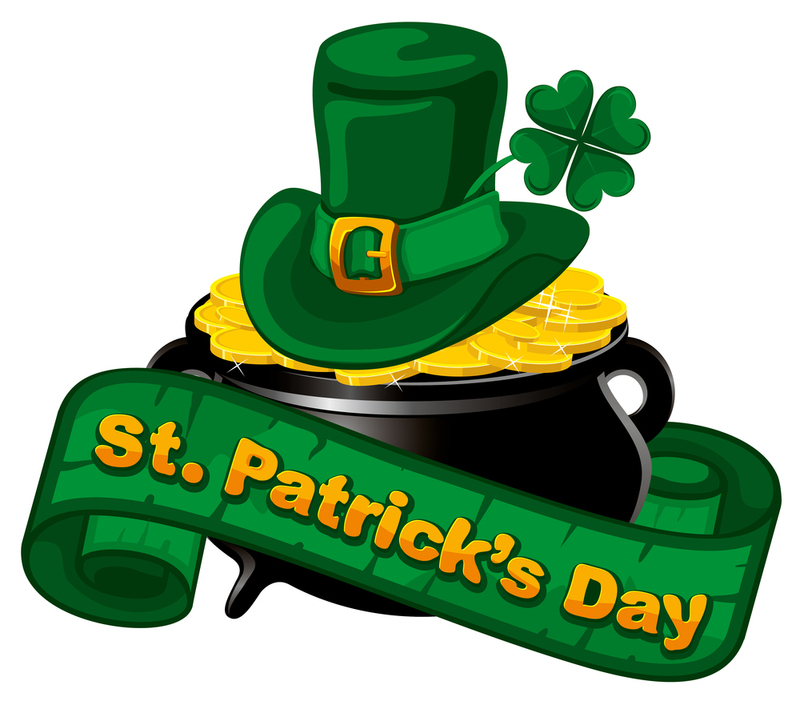 So where are the best places to find the craic in town this St. Patrick's day? At these 5 Louisville bars, everyone will be Irish this St. Patrick's Day. There is perhaps no place in Louisville more Irish than the Irish Rover. And every St. Patrick's Day, this restaurant takes its Irish heritage to the next level with their annual tent party. This party features traditional music, Irish dancing, good food, good beer, and, of course, plenty of good craic. The fun starts at 11 a.m., and there's plenty to enjoy for the whole family. There's a $5 cover for everyone who attends (although children under 12 get in free), and reservations are highly recommended if you want to get a table inside the restaurant. Kentucky residents will recognize the Maker's Mark as a popular local Bourbon label. This distillery also operates a lounge in Louisville, which has all sorts of Irish drink specials on for St. Patrick's Day weekend. Some popular choices include the Irish Breakfast (Jameson, Butterscotch, and orange juice), the Irish Car Bomb (Jameson, Bailey's, and Guinness), the Irish Wake Up Call (Jameson and Kahlua Midnight), and, of course, the all-important green beer. Howl at the Moon's famous "dueling piano bar" is a hotspot for Louisville nightlife and, as usual, this will be a great place to party for St. Paddy's this year. If you want to let loose and howl the night away, this is the place to be in Louisville. This Highlands bar is an Irish pub by day, but it transforms into a hopping nightclub at night. They've got some great traditional Irish meals on the menu, as well as plenty of good Irish beers. And this St. Paddy's Day like every year there will be plenty to celebrate at O'Shea's. Legend has it that Molly Malone's was built from the stones of an old pub in Ireland. With that in mind, it's easy to understand why this is a place where you can really feel the Irish history come alive. This pub has seen many a good St. Patrick's Day party over the years, and this year will be no exception. Why is it that every time St. Patrick's Day rolls around, everyone you know claims to have Irish roots? Probably because no one knows how to have fun like the Irish do. So if you're looking for a good craic this year, head on down to one of these fine establishments for your fill of Irish cheer.